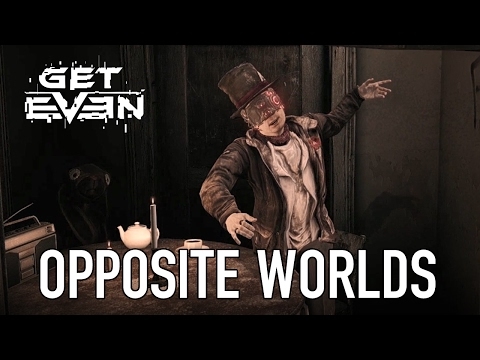 Get Even - Buy and download the game here! Focus and explore. He knows you’re a man of details, so focus… and breathe.